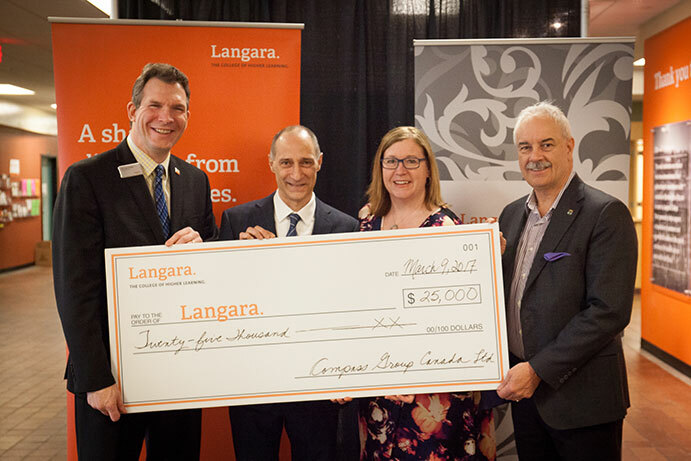 Langara food service provider, Chartwells continued their support of Langara students at a ceremony on Thursday, March 9. Langara's annual Convocation Ceremonies are coming up and we need extra hands behind the scenes. New to Langara? Come to Employee Orientation. You are invited to attend an Employee Orientation open to all employees on Thursday, May 18, 2017 at 10:00am in Room T240 - Science & Technology Building. People Services is offering the following professional development opportunities during the month of May. 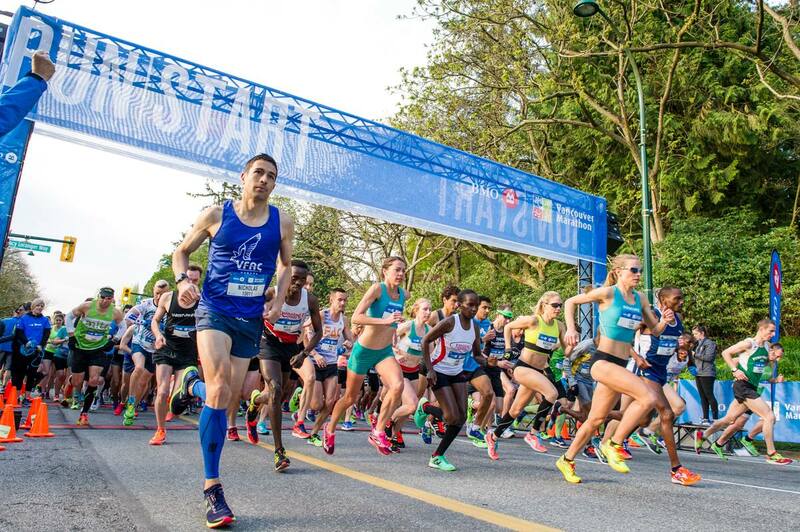 The BMO Vancouver Marathon, one of the world's best racing experiences, will take place on Sunday, May 7. We invite you to join us next week on Thursday, April 20, to celebrate brilliance at work by honoring Langara's outstanding employees, long service recipients and distinguished retirees. It is that time of year when we begin our planning for Study Abroad Field Schools for 2018-19.